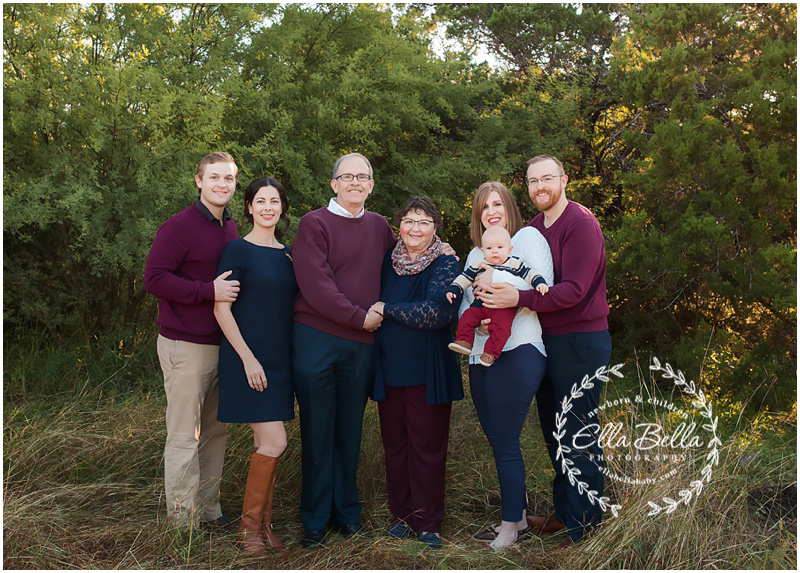 What I love most about the holidays is how it brings everyone together, even for family portraits! This is one good looking group with the most squishable baby boy too! 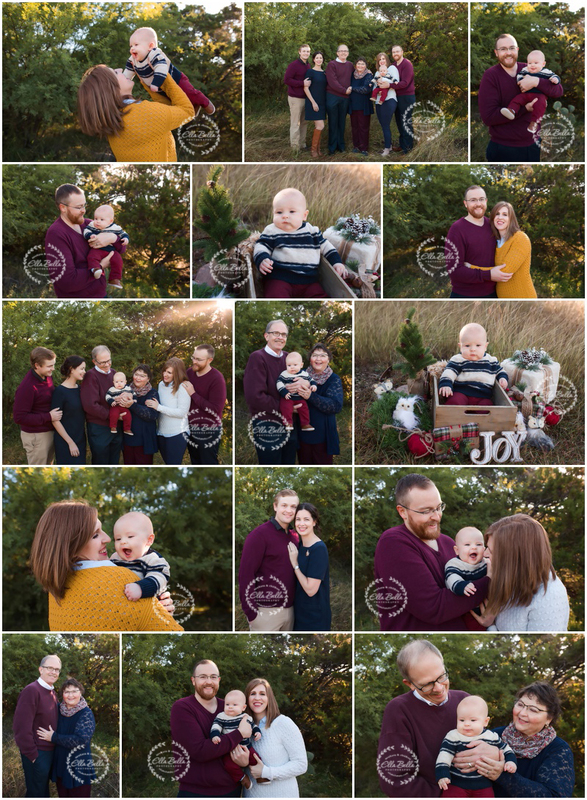 Lots of sneak peeks to share from their chilly morning session this past week! Definitely feels like Fall now!